Our advice to anyone looking for a new home is to check out the rest and then come to the best... American Homes! Dwight and Betsy Given had been looking into buying or building a home for over five years. “We had looked at many different companies, but never found exactly what we were looking for. It had gotten to the point that we had just decided to remodel our existing house to try and make it work,” Betsy said. Fortunately for the Givens, a trip to Morgantown for a doctor's appointment brought them by the front steps of American Homes. “When we drove past American Homes, we liked the style of houses that they had on their lot. We decided to stop by and see what else they had. To be honest, our expectations were not very high because we had been let down by so many other companies. After speaking with the staff and seeing the homes it didn't take us long to realize we had finally found what we were looking for!” Betsy recalled. 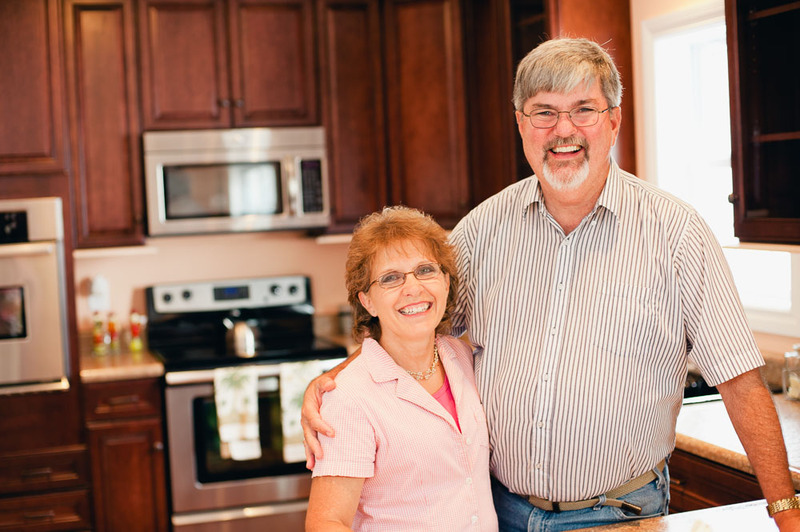 By late June 2010, Dwight and Betsy had settled on a home style and purchased their new home.